The scum who killed this innocent women deserve to die a slow painful death. But, I guess life in prison will have to do. 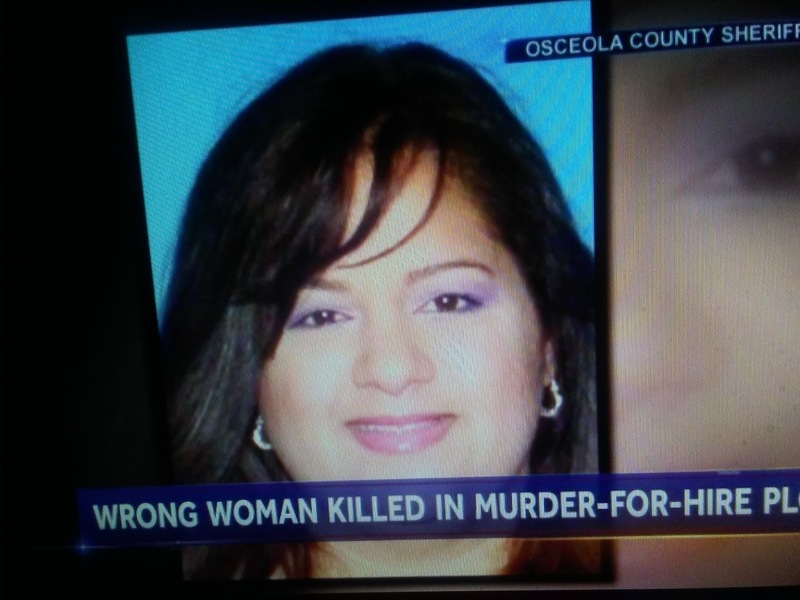 NBC News reports a Florida mother was kidnapped and killed in a case of mistaken identity during a murder-for-hire plot, authorities said late last week. Janice Marie Zengotita-Torres, 42, was reported missing by her husband in Osceola County, Florida, on Monday, Osceola County Sheriff Russ Gibson said at a news conference Friday. The investigation into her murder revealed that Zengotita-Torres was mistaken for a woman who was the target of a murder-for-hire plot allegedly orchestrated by Ishnar Lopez-Ramos in a lover’s triangle.